If you’re new to the guy, here’s a quick sampler of nine of his best. I’ve split the choices into three stretches of three straight books apiece, because I love the idea of streaks in an artist’s career—stretches when everything clicked. 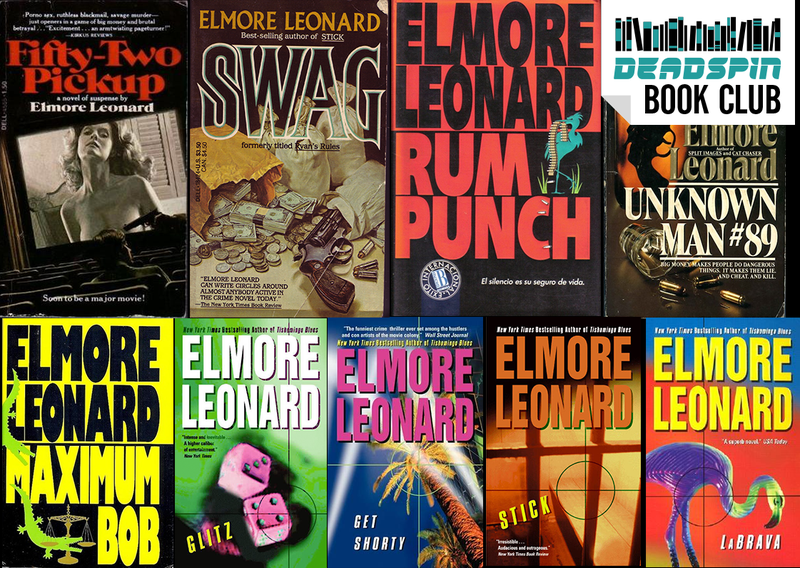 We start with the early Detroit novels in the ’70s, move to the tacky and creepy Miami underworld in the early-to-mid-’80s, and finish in the thick of Leonard’s prime. Alex Belth has written about baseball, the arts, and culture in New York City at Bronx Banter since 2002. 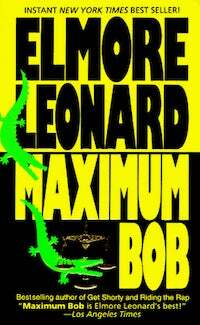 He curates classic journalism, previously unavailable online, at The Stacks as well as the Daily Beast. Recently, he wrote Yogi Berra’s obituary for SI.com.